For nearly four decades, Marie has helped professionals and families distinguish fact from fiction, and get the real information they need for birthing, breastfeeding and beyond. 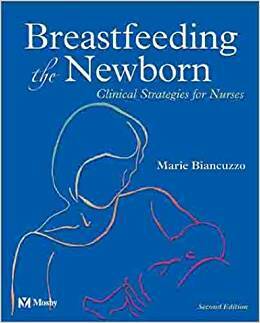 For the last twenty years, Marie has been a leader and stable force in providing IBCLC lactation training, creating the Certified Clinical Lactationist certification. Marie is an internationally-recognized author, expert, and leader in maternal and infant health at the individual, community, and international level. Marie Biancuzzo offers live and online courses, webinars, podcasts, a leading blog, and publications. As her company continues to grow, so does the amount of education she provides her clients worldwide. Over 200 episodes where Marie and her guests empower you with evidence-based information to nourish and nurture your baby. Through the course of decades, Marie has written a number of publications. Hop on Amazon and take a look at just a few! 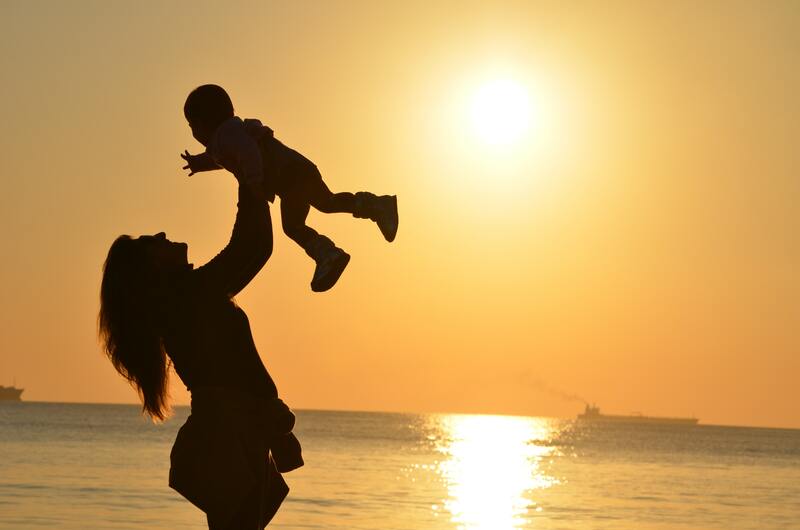 Growing healthy families begins in the first 1000 days of life. Whether you’re a parent or a professional (or want to become one!) Marie’s blog gives you practical tips to meet your goals. Marie is known worldwide for providing live and online courses and materials for healthcare professionals. Enter your email address in the box and click the purple "Subscribe" button below. Thanks! Each week on both Tuesday and Friday, check in for Marie's latest insight on her weekly blogs.